Melissa Vance is an Atlanta, GA based yoga instructor, health coach, and public speaker. 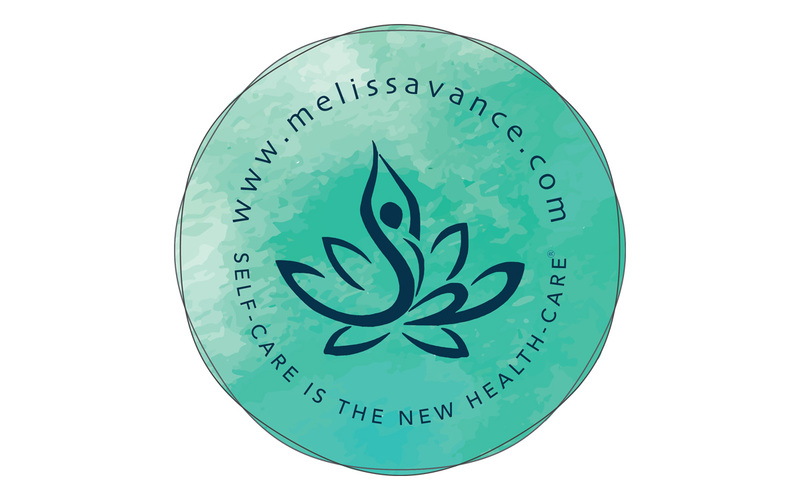 Author of “Self Care is the new Health Care”, prior to the release of her book, Melissa wanted to shore up her branding with a newly redesigned logo for her personal brand. New Frame Creative worked closely with Melissa (who had an idea in her head for the new logo) and helped to bring her dream to life.